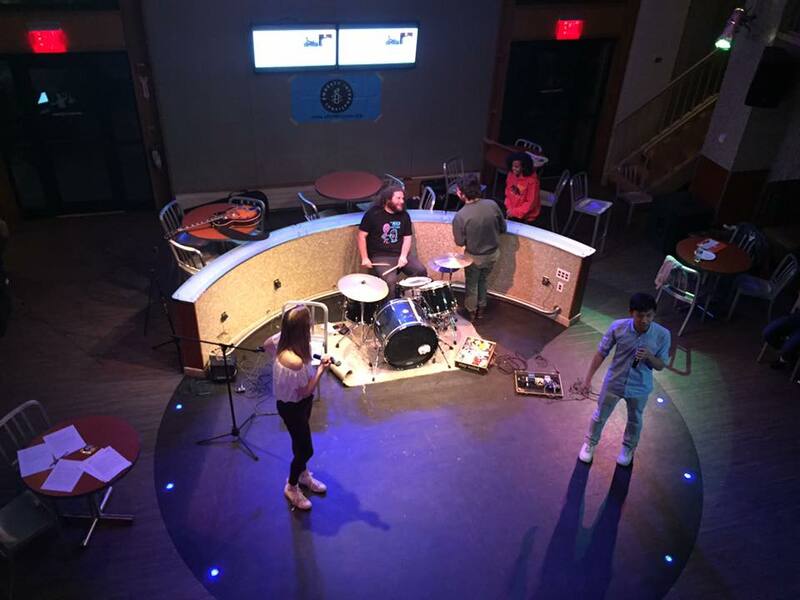 On Saturday, April 16, Amnesty and Love 146 hosted this year's JAMnesty in Hotung Cafe, a free concert to raise awareness of the organizations' human rights work. Performers included Robert Goodfellow, The Gray Company, McKenzie Keefe, and Wakana, all of whom were very enjoyable. Amnesty and Love 146 provided pizza and soft drinks to attendees, and distributed letters to sign. At the end of the event, the groups raffled off a gift card to True Grounds and a Tufts sweatshirt, which was donted by the bookstore. The event was well-attended and a lot of fun, and many students stayed for the entire night. There were even several people dancing by the end. Amnesty has yet to count the letters that were signed, but the groups are very pleased with the amount they collected.